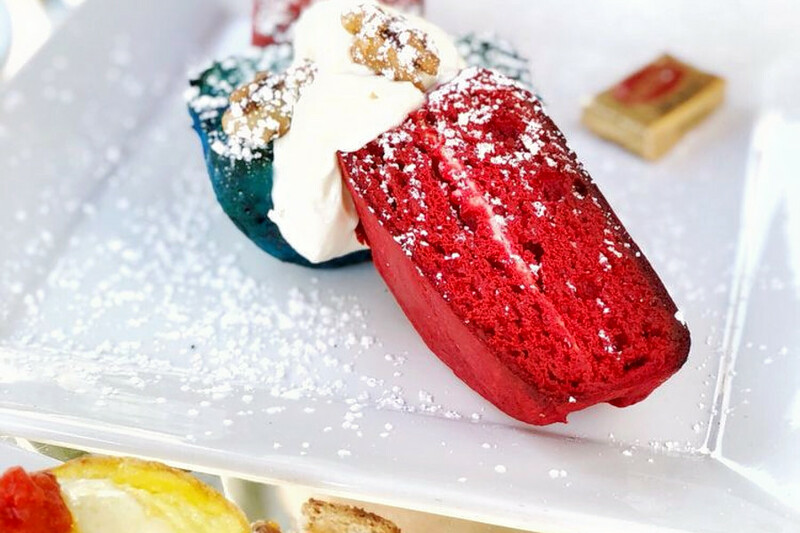 Sweet treats and more: What's trending on Los Angeles' food scene? Want the inside word on the most happening local spots in Los Angeles? 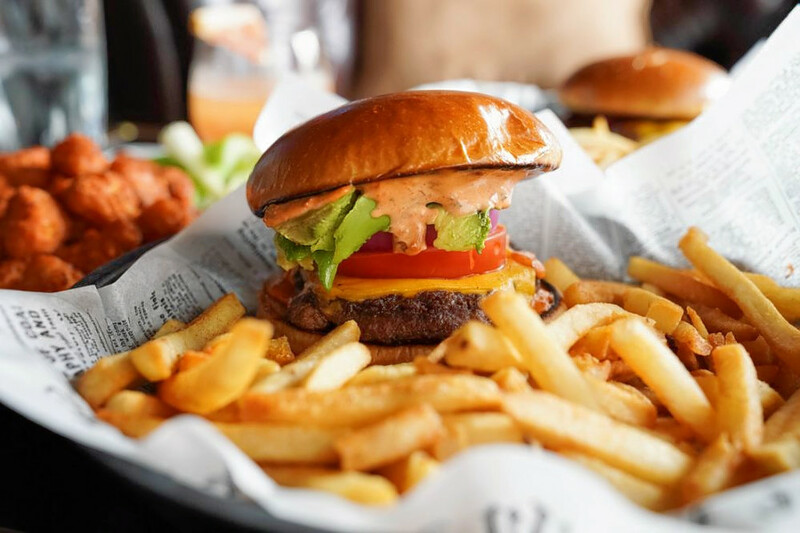 We took a data-driven look at the question, using Yelp to uncover which restaurants have been most discussed this month. To find out who made the list, we looked at Los Angeles businesses on Yelp by category and counted how many reviews each received. Rather than compare them based on number of reviews alone, we calculated a percentage increase in reviews over the past month, and tracked businesses that consistently increased their volume of reviews to identify statistically significant outliers compared to past performance. Whether or not you've been hearing buzz about Melrose's Milk Bar LA, the spot to score desserts, custom cakes and ice cream is a hot topic according to Yelp review data. 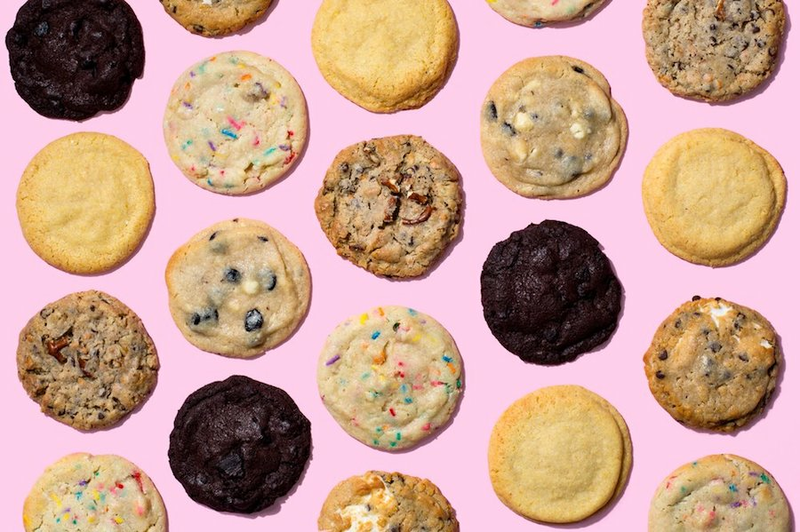 While businesses categorized as "desserts" on Yelp increased their review counts by a median of 2.6 percent over the past month, Milk Bar LA bagged a notable 137.6 percent increase in reviews within that timeframe, maintaining a mixed 3.5-star rating. 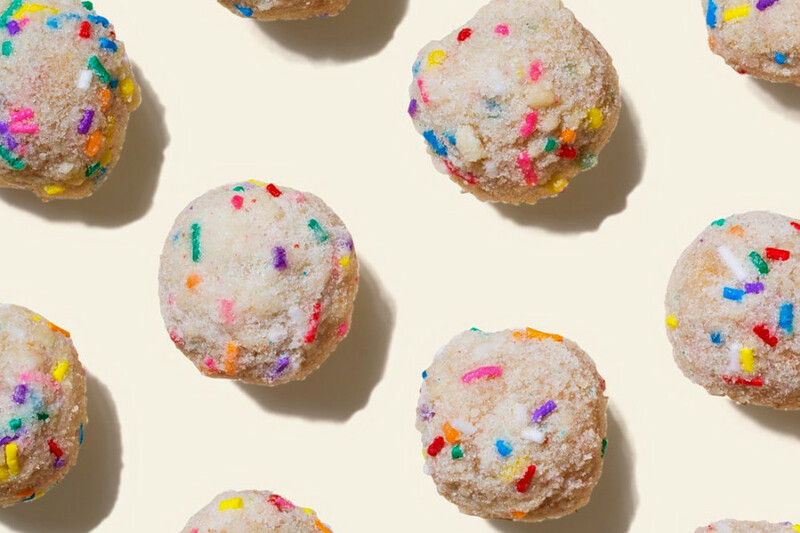 Located at 7150 Melrose Ave., Milk Bar LA offers cornflake marshmallow cookies, salted pretzel cake, birthday cake truffles and other sweet treats. The new Los Angeles flagship of the popular chain features a hands-on classroom and an experimental R&D lab where the bakers test out new recipes. Echo Park's Larchmont Bungalow Cafe is also making waves. Located at 2110 Sunset Blvd., Suite N, the cafe has seen a staggering 132.4 percent bump in reviews over the last month, compared to a median review increase of 2.7 percent for all businesses tagged "cafes" on Yelp. Larchmont Bungalow Cafe offers an extensive menu of breakfast and lunch items, including jambalaya scramble, Chinese chicken salad and a morning burrito. The eatery, which unexpectedly closed its Larchmont location in 2017, can now be found in the Mohawk Collective building. Over the past month, it's maintained a solid 4.5-star rating among Yelpers. Woodland Hills' The Copper Mine is the city's buzziest pizza spot by the numbers. It comes from the owners and brothers behind The Nickel Mine in West Los Angeles. The whiskey and sports bar, which opened at 21733 Ventura Blvd. in May, increased its review count by 95.6 percent over the past month, an outlier when compared to the median review increase of 2.2 percent for the Yelp category "pizza." It outperformed the previous month by gaining 3.6 times more reviews than expected based on past performance. The Copper Mine offers New York-style pizza (including a gluten-free crust option), burgers and shareable plates such as avocado prosciutto toast, fried pickle spears and spinach artichoke dip. Westlake's TGI Korean BBQ is currently on the upswing in the barbecue category on Yelp. While businesses categorized as "barbeque" on Yelp increased review counts by a median of 2.3 percent over the past month, this Korean barbecue spot increased its count by 85.7 percent -- with its Yelp rating improving from four stars to 4.5 stars. Review counts increased by more than 470 percent on a month-to-month basis. 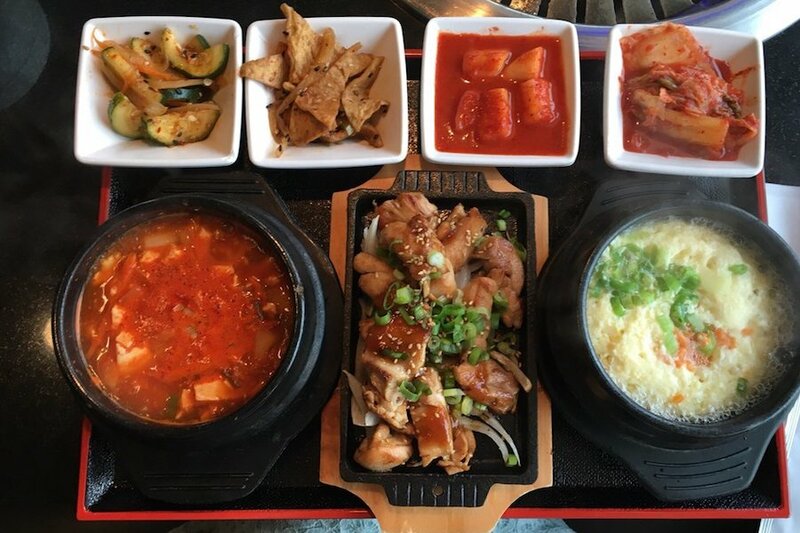 Located at 2585 W. Olympic Blvd., the restaurant offers all-you-can-eat Korean barbecue with options like beef bulgogi, pork belly and jalapeno chicken, as well as appetizers like skewers and fried chicken wings.